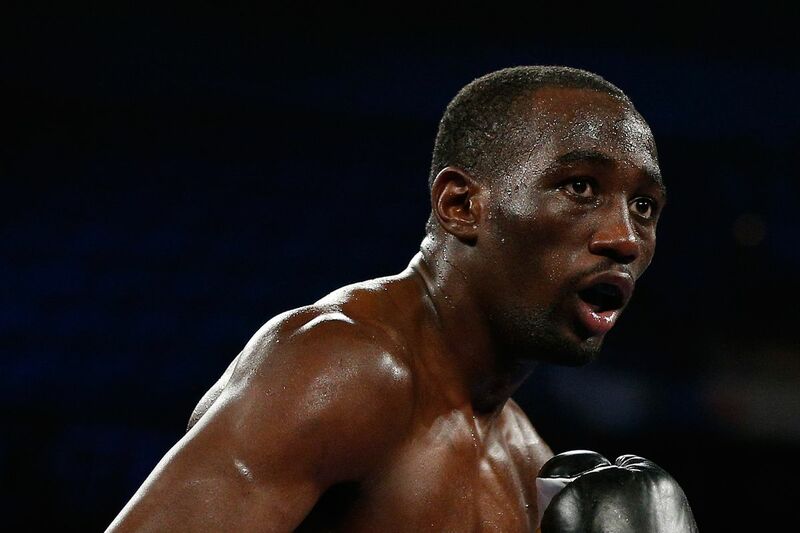 Terence Crawford put on a exhibition, last night, and showed that there aren’t too many fighters out there who can match his talent level. Tonight he completely dominated Felix Diaz, wiping him out on the scorecard before eventually forcing Diaz’s corner to throw in the towel after the 10th, after Diaz had already taken an awful beating. Crawford also went on to mention Keith Thurman as somebody he’d be willing to move up and fight, and the thought of that opens up all kinds of intriguing possibilities for Crawford going forward.